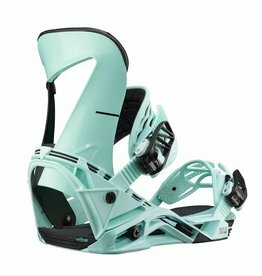 A freestyle focused design delivers unmatched comfort and top of the line tech. 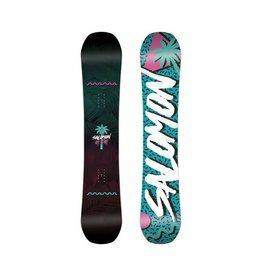 All the tech of its big brother board, the true twin shaped Villain Grom Snowboard packs a pint-sized punch. 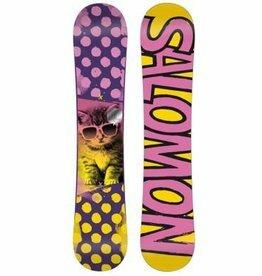 From day one, the Salomon Lotus Snowboard delivers nothing but fun. 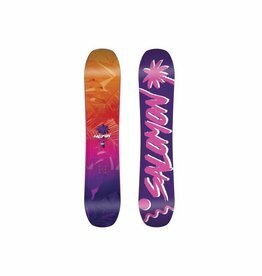 Designed to turn any old day into one for the books, the Wonder Snowboard is made with a Cross Profile for supreme edge control, and Ghost Basalt stringers for a better comfort and stability. 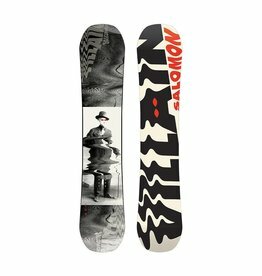 It’s no “wonder” this is an all around go-to. 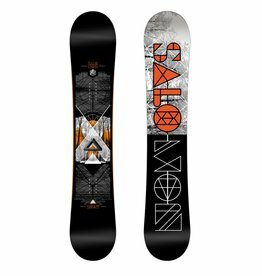 A true twin freestyle stick and little sister to the Gypsy, the Oh Yeah rides like a dream at a carefree cost. 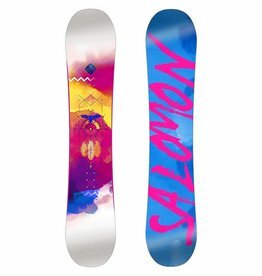 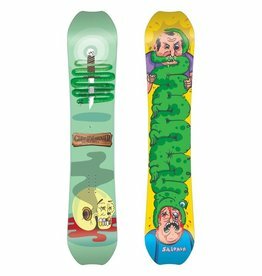 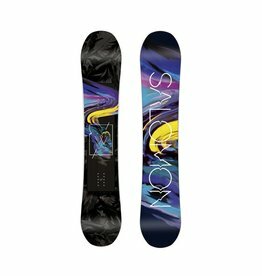 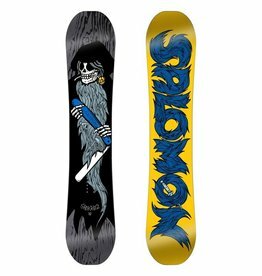 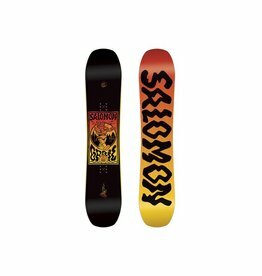 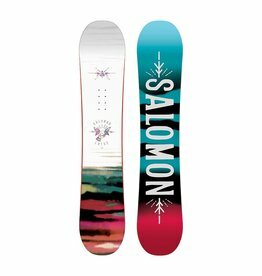 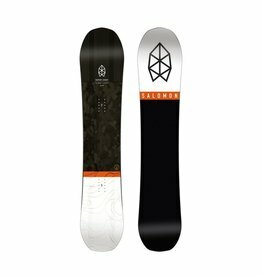 The Salomonder Snowboard is at it again, with 2 unique shapes related to the graphics designed by Masshole, Chris Grenier and Calgary native, Jed Anderson.